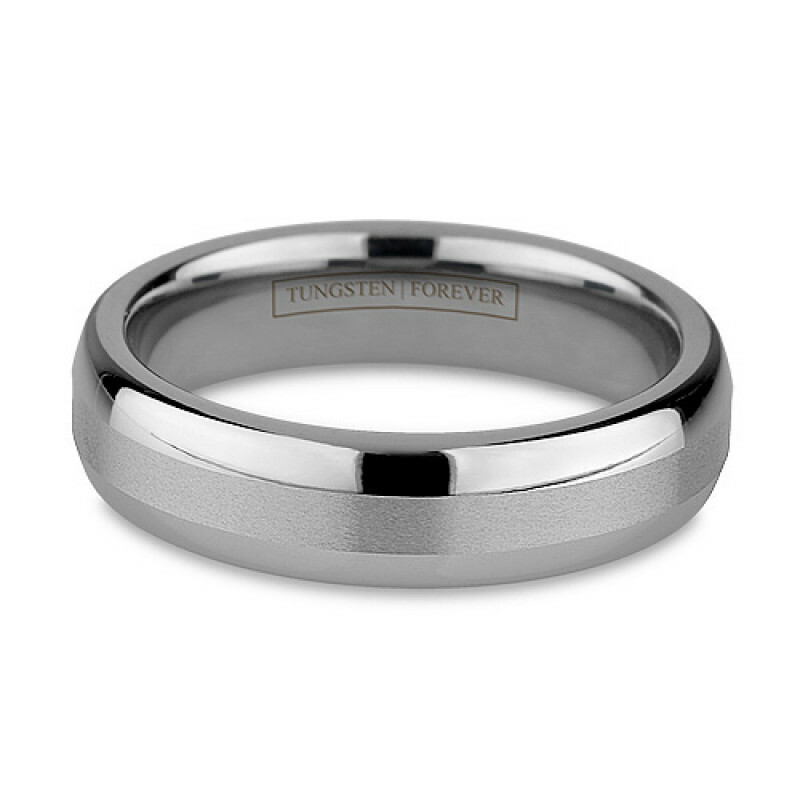 This Tungsten Forever wedding band's highly polished edges compliment the fine 2mm wide matted center with grain-like texture. The rounded edges provide a very smooth and comfortable fit. Unlike other tungsten rings online, our Tungsten Forever™ bands are independently tested to guarantee they are the toughest of them all! Something about knowing you are wearing one of the hardest known materials is what gets to me with the tungsten rings. 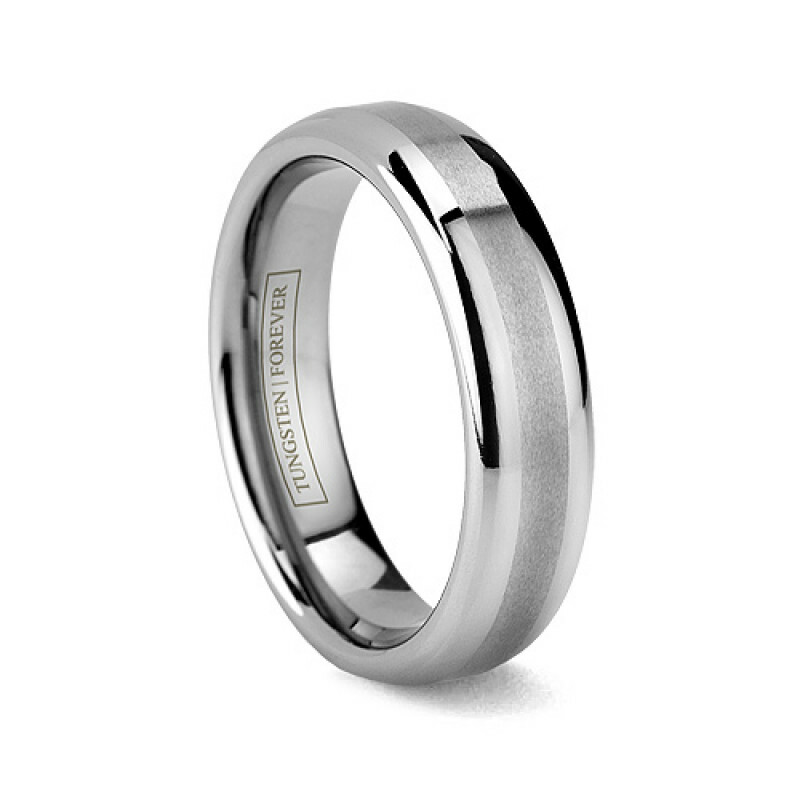 I bought the Ares and love the thing - I'm not a big jewelry fan, but this makes wearing the wedding band so enjoyable. I also do a decent amount of carpentry around the house, and would have just trashed a platinum or gold band very quickly. The Ares (and all tungsten bands of good quality) takes a beating and looks no worse for wear. Secret admission: I actually bought the Ares band from TW years ago for my first marriage. Don't tell my fiancee! 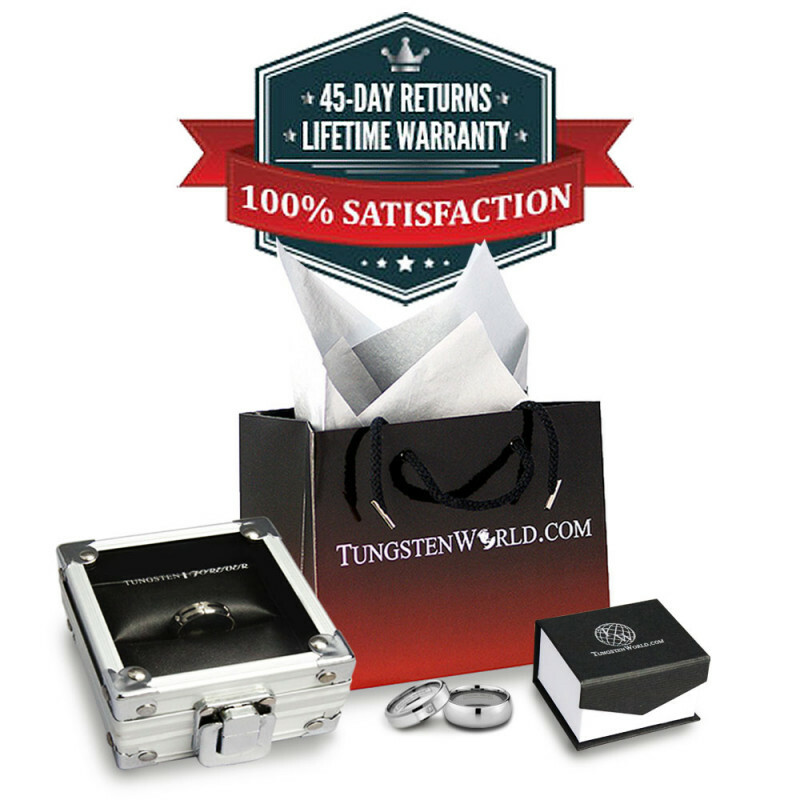 Review by Alexis (Columbus, Ohio) - Great ring at a great price! Review by Sarah (West Jordan, Utah) - A perfect find of a perfect fit! Review by Derrick (Bettendorf, Iowa) - ? before I buy the rings, I totally have read review. such as good service, and delivery fast. The service was not bad, but the delivery was slow.